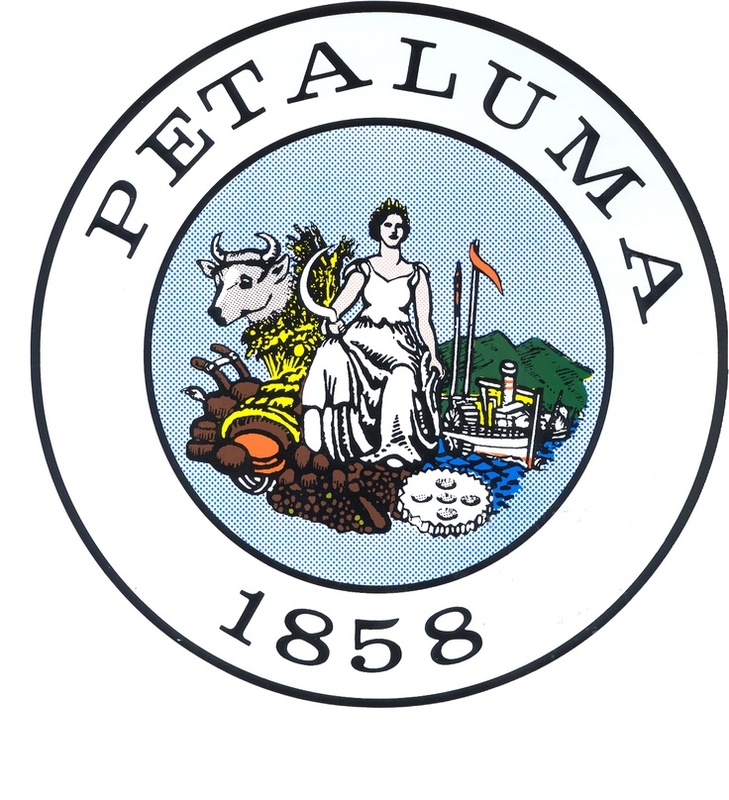 The Watershed Classroom is a project of Friends of the Petaluma River, a non-profit organization dedicated to celebrating and conserving the Petaluma River and its Watershed. Your donations made via this page are tax deductible and will go directly to supporting the Watershed Classroom program by helping to defray costs for teacher stipends, student trips to the Watershed, educational materials, teacher training and more. Outdoor education and Project Based Learning, two key principles of the Watershed Classroom, have been proven to improve student academic performance, motivation, communication, behavior, self-reliance and community engagement as well as help to close the achievement gap between socio-economic groups. Your support means more students will have the opportunity to engage in hands-on, meaningful educational experiences in the Petaluma Watershed.